Travel with artist Thomas Hanlon on a Lowcountry Excursion at Art League Gallery. Hanlon began painting at age 12 with mentor Edwin Havas, AWS, and has continued to be a working artist for most of his career. Hanlon and his wife traveled the United States from 1989-2015 selling his works at festivals and fine art shows. This exhibit stems from Hanlon’s childhood of going on Sunday family trips to anywhere and everywhere. Each newfound place became a new subject to paint. “There has always been joy for me in recognizing powerful compositions revealed in naturally occurring situations,” states Hanlon. 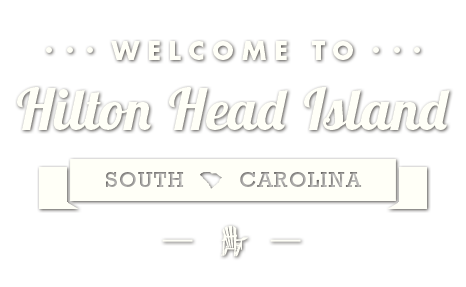 Now a Lowcountry resident, Hanlon knows you do not have to travel far to find inspiration. 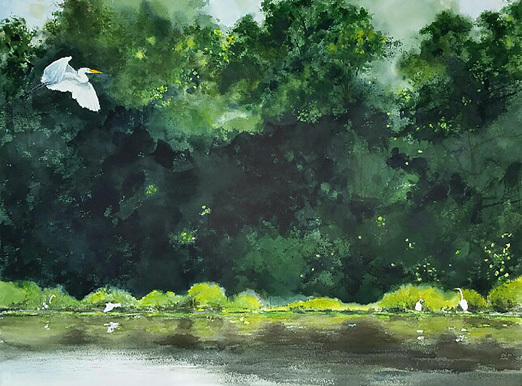 Lowcountry Excursion, Watercolors by Thomas Hanlon will be on exhibit at Art League Gallery, August 28–September 22, 2018. Tuesday-Saturday from 10 a.m.-4 p.m., and 90 minutes before all Arts Center performances. An artist’s reception will be held on Wednesday, September 5, from 5-7 p.m. Enjoy refreshments & meet the artist. Free & open to the public. Artist Demonstrations: Saturday, September 1 and Saturday, September 8, both from 10 a.m.-12 p.m.
Art League Gallery located mid-island inside Arts Center of Coastal Carolina, 14 Shelter Cove Lane, (843) 681-5060.